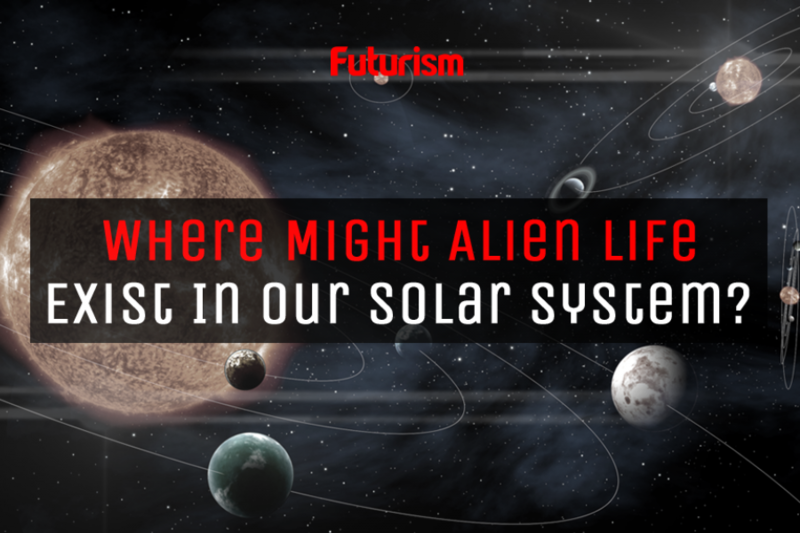 This moon is a frontrunner in the search for extraterrestrial life. Enceladus, one of Saturn’s moons, is a leading candidate in the search for extraterrestrial life in our solar system. One new study improves the moon’s likelihood of holding life. Scientists have found that, under Enceladus-like conditions, certain microbes known as methanogenic archaea can grow and produce methane from carbon dioxide and hydrogen gases. These researchers suggest that the geochemical reactions in Enceladus’ rocky core could produce enough methane to support such microbes — pointing a hypothetical ecosystem for such life. To reach these conclusions, the research team, led by Simon Rittmann of the University of Vienna, used unique gas compositions and pressures in the lab to mimic the environment that is predicted to exist on Enceladus. They then cultured three different microscopic organism species in this environment. They found that, among the species cultivated, Methanothermococcus okinawensis was able to produce methane and thrive despite the presence of growth-inhibiting compounds. The resulting study was published in the journal Nature. Enceladus’ icy crust hides a global ocean, and its southern pole is rife with hydrothermal activity. This Saturnian satellite also cultivates heat from friction with Saturn, and is home to a variety of compounds that are also common on Earth — molecular hydrogen, methane, carbon dioxide. Future missions to observe the moon could use research on its potential inhabitants to guide and inform their goals, allowing them to gather the most pertinent data. 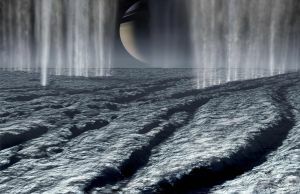 Many entities, including NASA, are considering the possibility of reaching Enceladus to complete direct observations. Geoffrey Marcy, a retired professor of astronomy at the University of California, Berkeley, even told Astrowatch that such missions wouldn’t even need to land to collect the information they need; a spacecraft flying through the moon’s many vapor plumes might be able to collect enough samples to make the link. As we learn more about the icy water worlds in our own backyard, it seems more likely that Enceladus and its fellow ice moons may play host to life as we do not yet know it. We might not know for sure until a mission departs, but until then, research like this will give such missions the tools they will need to succeed.